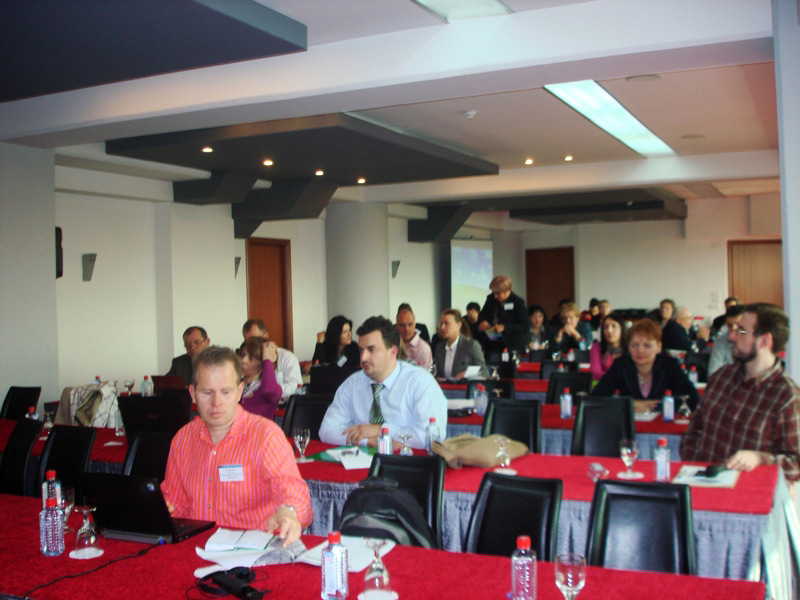 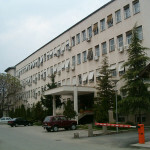 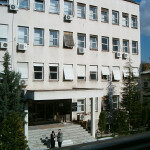 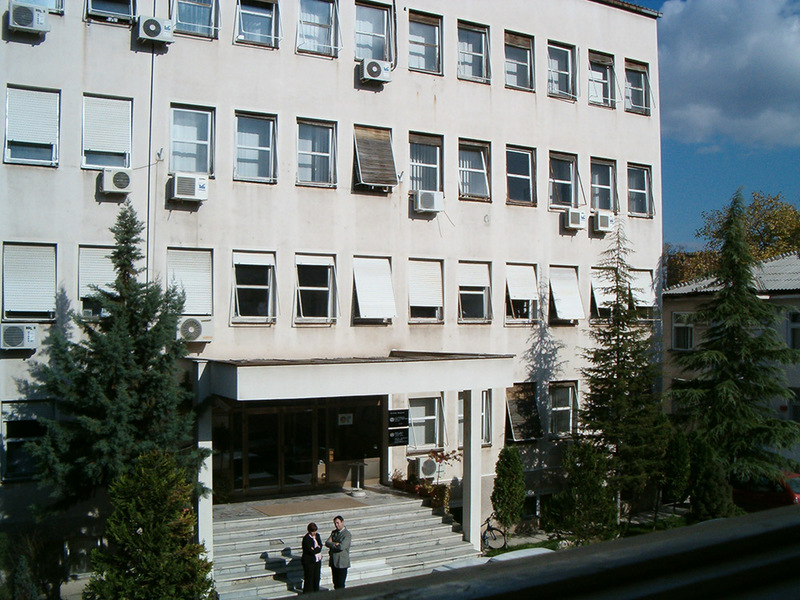 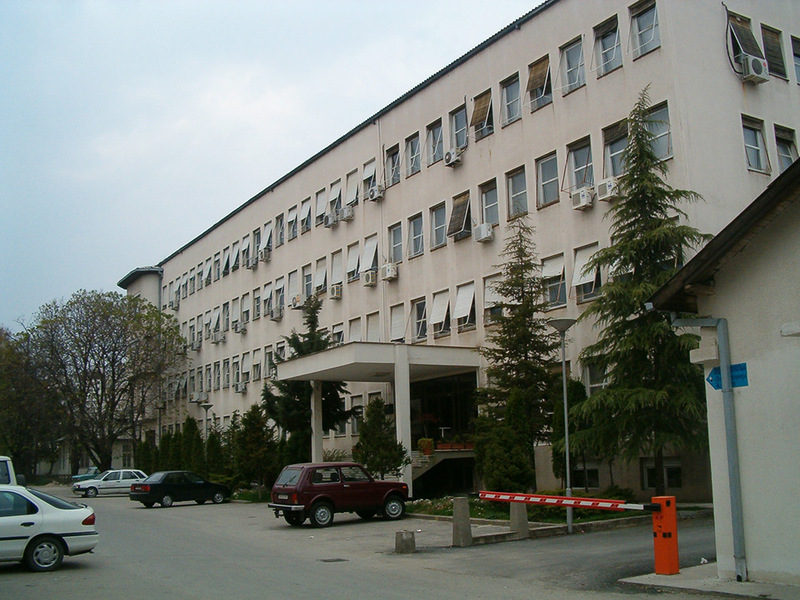 The Regional Health Development Center on Public Health Services (RHDC PHS) has been established in July 2010 at the National Institute of Public Health in Skopje, Republic of Macedonia with the aim to lead, coordinate, manage and monitor the progress of implementing selected public health projects and activities in the region. 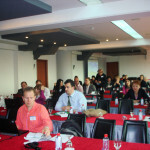 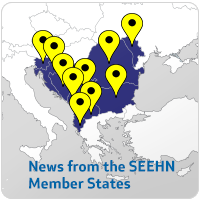 The RHDC PHS has been actively involved in the preparation activities for the implementation of the SEE 2020 Strategy health Measure 3 of Inclusive growth pillar, as well as in the process of developing a national list of public health indicators for monitoring the implementation of the SEE 2020 Strategy. 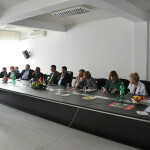 Additionally, the RHDC PHS has contributed to the implementation of a project seeking to harmonize the cross-border public health and public health services legislation, standards, procedures, and develop mutual recognition and trust to enable the creation of a Free Trade Area from a public health perspective. 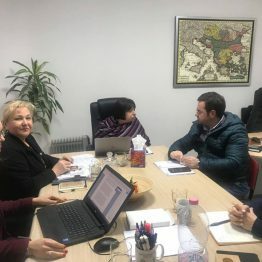 The Center’s activities also address social agenda and inequalities, social inclusion and rights with focus on sexual and reproductive health policies in the region in line with Health 2020 objectives.